The Fair Work Ombudsman (FWO)’s proactive approach in its role of monitoring the 2.24 million active businesses in Australia has caught out a myriad of employers whose employment practices contravene the Fair Work Act 2009 (Cth) (FW Act). 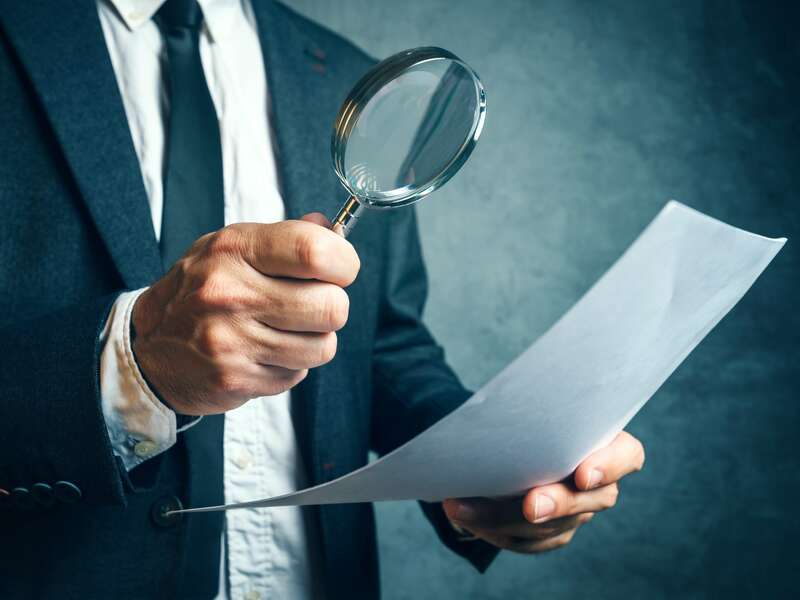 Expanded statutory powers of Fair Work Inspectors are being exercised to investigate, unannounced, employment practices of a wide-ranging number of workplaces and industries. In this context, and with increased scope for liability under the FW Act, now more than ever it is critical that those potentially within the FWO’s sights review and assess governance structures to ensure they adequately address, and ensure compliance with, obligations arising under the FW Act. At that time, one such lever available to the FWO was Section 550 of the FW Act, the ‘accessorial liability’ provision. The FWO has relied upon this provision to prosecute individuals, and third parties ‘involved’ in a contravention of the FW Act, in their own capacity. Since the introduction of the Fair Work Amendment (Protecting Vulnerable Workers) Act 2017 in September 2017 (Vulnerable Workers legislation), the ‘levers’ available to the FWO now also include express liability provisions for holding companies and franchisors with respect to contraventions by subsidiaries and franchisees respectively, expanded investigatory powers of Fair Work Inspectors and the ‘serious contraventions’ offences with increased penalties. See our in-depth article on the Vulnerable Workers legislation here. accessorial liability for third party entities arising from contraventions by other employing entities, for example within a supply chain. Those who have been prosecuted under the accessorial liability provisions include human resources staff, third party accountants, franchisors and head contractors with respect to non-compliant practices of a labour-hire company. Historically, the FWO typically commenced investigations into employment practices upon receiving notification of a grievance from an employee. By contrast, the FWO’s approach towards enforcement is now increasingly proactive rather than reactive, and this front-foot approach has uncovered a vast array of contraventions, particularly in the cleaning, security and hospitality sectors. For example, in 2014 the FWO deployed six Fair Work Inspectors, unannounced, to interview cleaners about their employment conditions when they attended the MCG after an AFL match to perform work. The FWO identified underpayments, contraventions of pay slip obligations and other breaches of the Cleaning Services Award 2010. The FWO successfully prosecuted the employer, a labour-hire company, and relied upon the accessorial liability provisions to prosecute the head contractor and two of the labour-hirer’s owner-operators in their individual capacity. The employees were back-paid the outstanding $37,471 and the Federal Circuit Court handed down $168,070 in penalties. As a result of the Vulnerable Workers legislation, Fair Work Inspectors now have even greater powers to uncover contraventions. Formerly, Fair Work Inspectors could only issue a notice for production of documents and not compel anyone to answer their questions. A right to silence existed. However, since the Vulnerable Workers legislation was introduced, the FWO may issue notices requiring a person to give information, produce documents or attend before the FWO for questioning if the FWO believes on reasonable grounds that a person has information or documents relating to an FWO investigation into a contravention of the FW Act. The FWO has relied upon these expanded powers of Fair Work Inspectors to conduct ‘blitzes’ on business sectors which are known to involve non-compliant practices and which typically involve the employment of vulnerable workers performing low skill-level work. 70 businesses in the Barossa region of South Australia, where 50% of businesses were non-compliant and $11,430 was recovered for employees. The results of these workplace blitzes demonstrate that many employers are falling short in their obligations under the FW Act, with non-compliance as high as 72% among popular metropolitan cafés. The vast majority of contraventions uncovered by the FWO were underpayments, record keeping failures and breaches of modern awards. 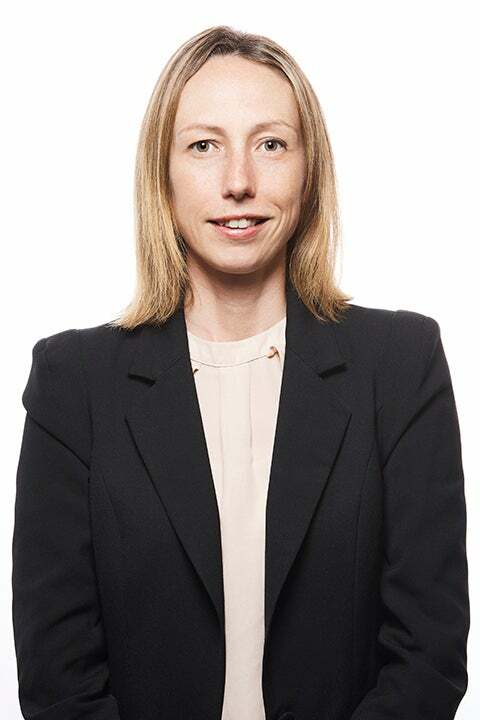 Given the clear message from the FWO that it intends to do everything within its powers to ensure employers, individuals and other relevant third parties comply with their obligations under the FW Act, it is imperative that appropriate governance structures are developed and implemented to address compliance with the FW Act. undertake this assessment with respect to the employment practices within their network (being a corporate group or franchise network as relevant) as well as those of third party entities within supply chains (as relevant) in order to satisfy themselves that those entities’ employment practices comply with the FW Act. By taking these steps, employers and relevant individuals will be best placed to mitigate the risks arising from non-compliance with the FW Act. If you would like the benefit of Holding Redlich’s significant experience in compliance and risk management, please contact our Workplace Relations & Safety team. Victoria is the latest state to make industrial manslaughter a criminal office, with employers who are found to be negligent to face a maximum of 20 years' imprisonment. Fines of up to $16 million will apply for corporate offenders. Electricity distribution company Powercor has entered a guilty plea and has been fined $374,000 for numerous powerline clearance breaches and three fires. An employee’s termination of employment for posting for 9000 critical – and anonymous - tweets has prompted the question of whether there has been a could be a contravention of constitutional freedoms.